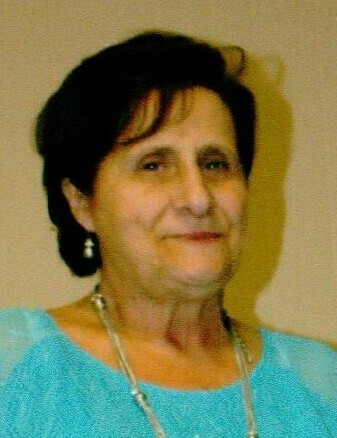 Sharon S. Hartman, 72, of East Hanover Township, Dauphin County passed away Thursday, August 23, 2018 surrounded by her family in the M.S. Hershey Medical Center. Born September 12, 1945 in Lebanon County, she was a daughter of the late Richard E. and Frances E. (Peiritz) Arnick. She was also preceded in death by her husband of 51 years Alfred R. Hartman, Jr. in February 2016 and a daughter Shelly Hartman. Sharon’s home church was Bible Fellowship Church, Lebanon. She enjoyed gardening, the ocean, games and trips with her family, and especially loved spending time with her grandchildren. Surviving are her children Kimberly, wife of David Rittle, Steven, husband of Angela Hartman, Andrea, wife of Adam Leavelle, and Amy, wife of Luis Rodriguez; brothers Richard Arnick and Kevin Arnick; 13 grandchildren; and four great grandchildren. A funeral service will be held 10:00 AM Wednesday, August 29, 2018 at Bible Fellowship Church, 1635 Mill Road, Lebanon with interment in Indiantown Gap National Cemetery, Annville. Viewings will be held 6:00 – 8:00 PM Tuesday and 9:00 – 10:00 AM Wednesday both at the church.